Here at the Occupational Development Center we’re in the business of helping individuals with developmental disabilities find their best possible path to employment. In many cases, that might be in the community. For National Disability Employment Awareness Month, we thought it would be helpful to list a number of the benefits businesses get from hiring individuals with developmental disabilities. Feel free to pass this along the people in charge of hiring at your place of business. Thank you! *A printable version of this list is located at the bottom of this post. They win over employers’ (and customers’) hearts with their sincere smiles and willingness to do anything to help. Employers report that their disabled employees have a great propensity to remain open to new ideas and listen. The majority of employers who have made the leap and hired a disabled employee have seem a positive impact on productivity which, in turn, increases productivity. Unlike some of their peers, the developmentally disabled are grateful to have a job and do not seek new employment regularly. Lower turnover and higher retention save you money by not having to go through yet another hiring and training process. They were rated higher on taking fewer sick days, arriving on time for work daily, and returning on time from breaks than their co-workers. Lower rates of absenteeism increase overall productivity. Employers have enthusiastically indicated that they continually meet or exceed the performance their peers, increasing company profitability. They demonstrate high levels of productivity in a wide range of jobs. And increase productivity is contagious! Their work performance improves steadily over time. Even those workers with more profound disabilities have shown great improvement, contributing to the bottom line. No attitudes here! Employers say they are extremely satisfied with their developmentally disabled employees because they truly love their jobs, embrace the opportunity to help the company grow, and respect authority. 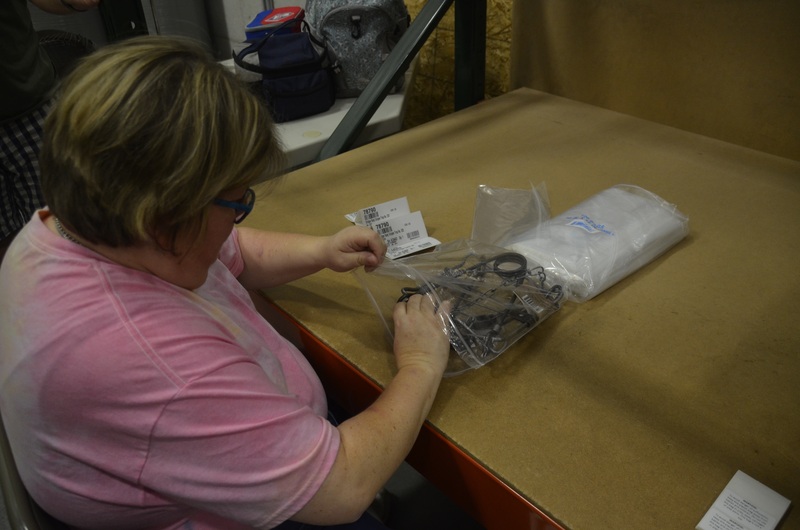 Employees with developmental disabilities promote a positive corporate image that increases customer base and loyalty. One survey revealed that 93-percent of customers said they preferred to purchase from a company that employed individuals with disabilities. No-cost consultation and technical assistance is available to help employers hire people with developmental disabilities and provide on the job training. There are also tax incentives available for those who hire individuals with disabilities. 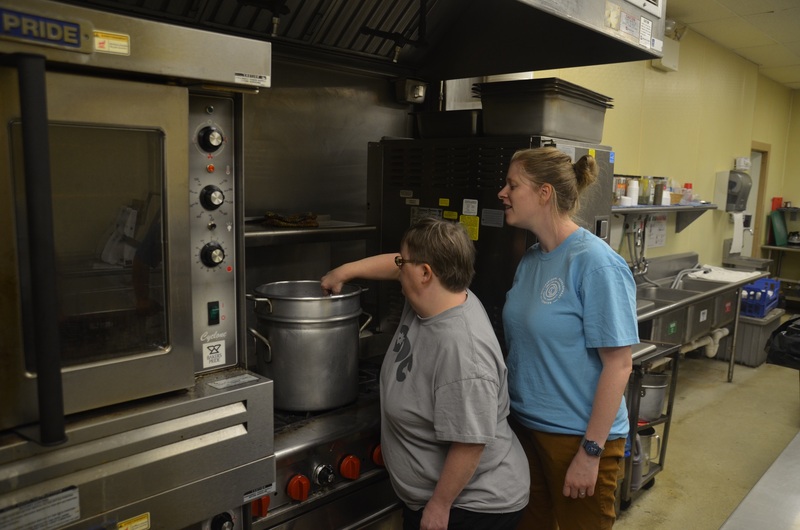 Hiring individuals with developmental disabilities promotes diversity in your workforce and is good for the employee, the business, and the community in general. Interested? Intrigued? Contact us at for more information about how we can help you hire individuals with developmental disabilities. *Some of these were taken/adapted from 11 Great Reasons to Hire Developmentally Disabled Employees and Top Reasons to Hire Persons with Developmental Disabilities.